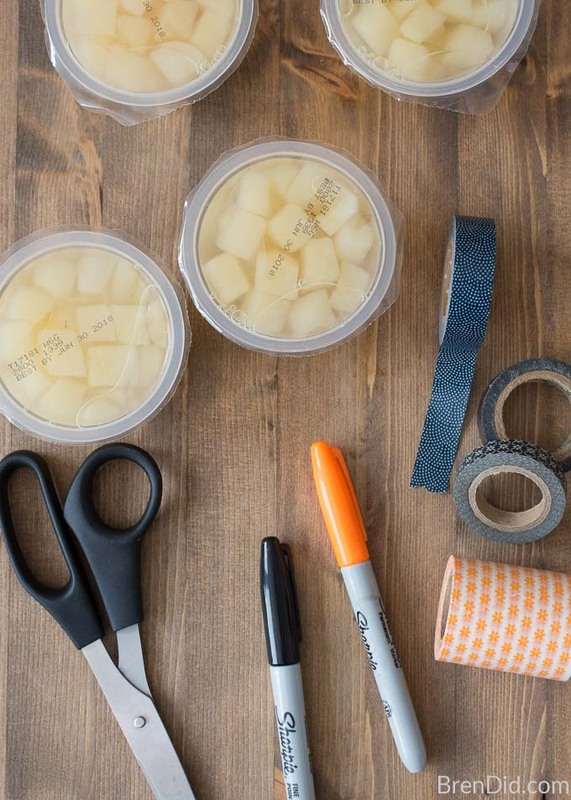 Turn fruit cups into adorable snowmen fruit cups with a few pieces of colored tape or a permanent marker. 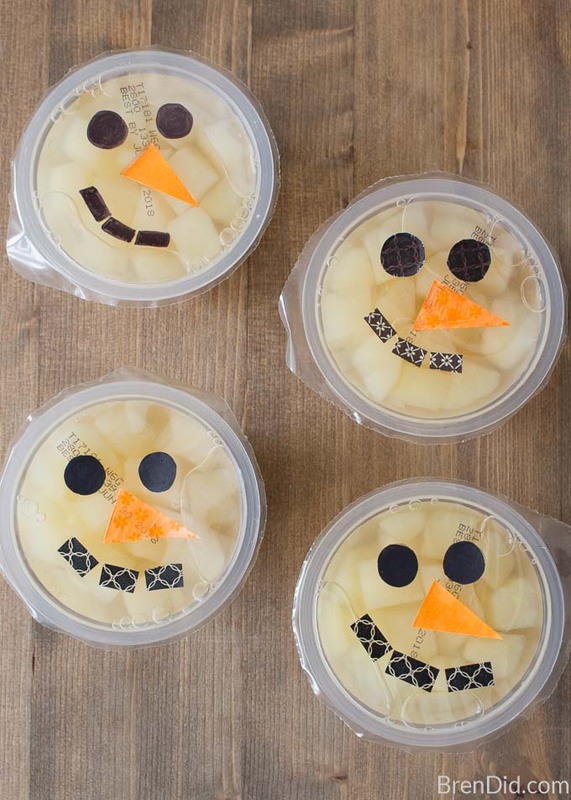 These easy snowmen are the perfect healthy snack for a winter class party or lunch box treat. Nothing says, “I love you,” like an adorable homemade treat! 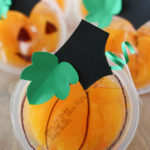 I love searching Pinterest for creative ideas for my kids’ school parties but hate that most of the suggestions are overly complicated and loaded with sugar! Sugar overload! 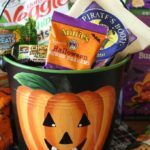 Kids are bombarded with unhealthy treats from Halloween until Valentine’s Day. Plus, many schools are trying to reign in the sweet treats. I need healthy snack alternatives. 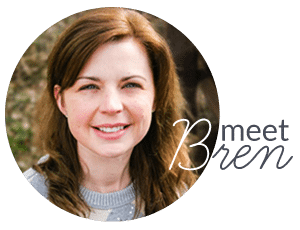 Food allergies! 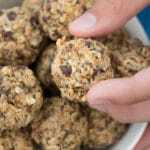 Lots of schools have strict policies that do not allow homemade treats and required all foods to be in their original container. I need ideas that do not contain nuts or other common allergens. Time commitment! I love making fun treats for the kids but there is a limit to what I can get done each day. I need treats that can be made in a few minutes if I am making enough for the entire class. 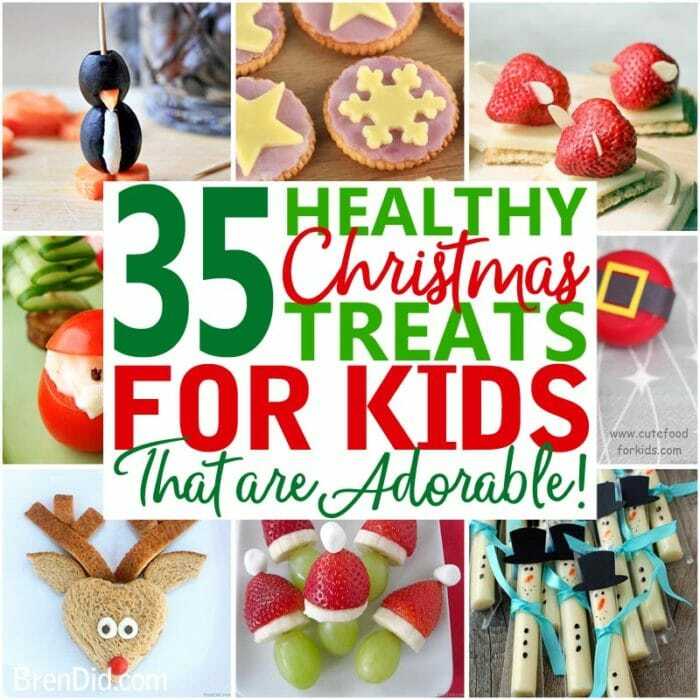 I’m always on the lookout for festive snacks that meet all 3 of my requirements (have nutritional value, are in the original container, and are easy to make) and creative party suggestions that don't involve candy… but the ideas are few and far between! 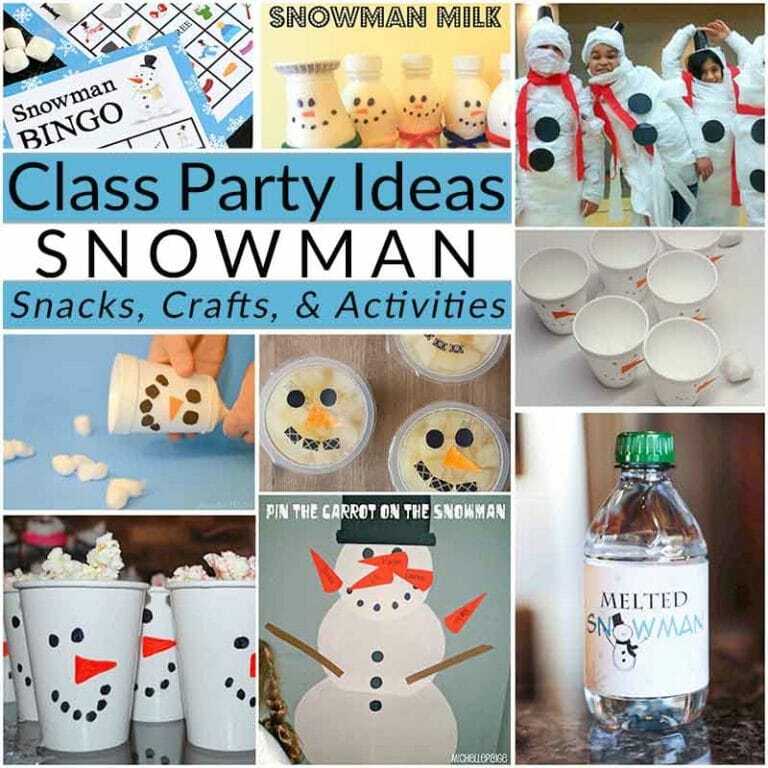 This winter you can host a snowman themed class party. 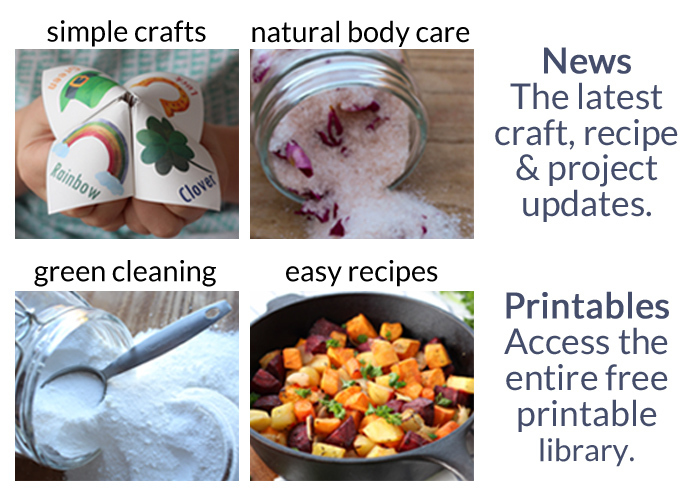 I've rounded up the best activities, crafts, and healthy treats. 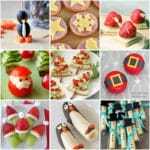 It’s simple to make these snowmen treats. You don’t even need a pattern! No class party? 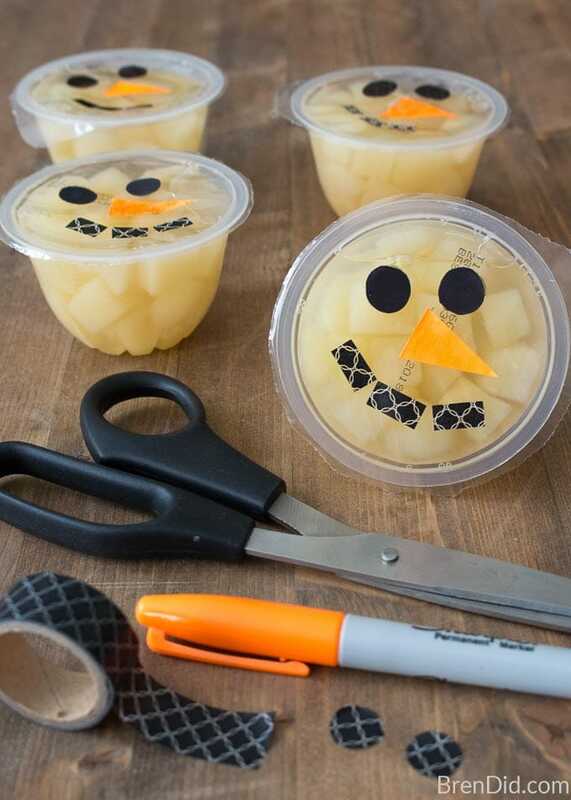 Add a snowman fruit cups to your kids’ sack lunch or serve them for an after school snack. 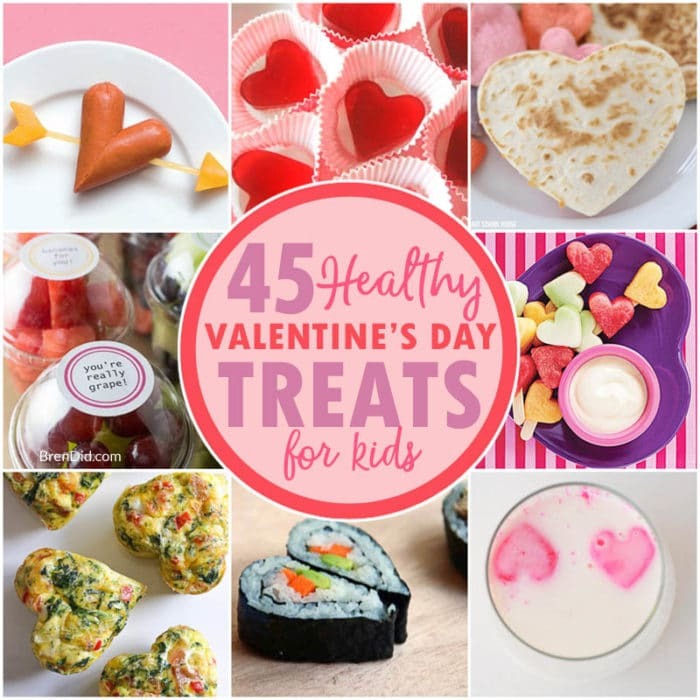 Your kids will love the silly surprise, you'll love the healthy ingredients! This is such a great idea. 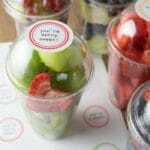 When they take their lunch, they will be so surprised to find one of theses in the lunch box. It will help them have a positive day to find something that makes them feel good.